Step 1 Take note of all the supporting documents you will need, read the terms and conditions, and download the parent consent form. Step 2 Register yourself as a user on myNSFAS. 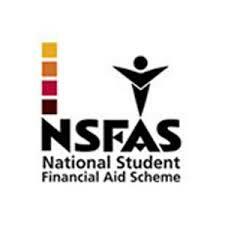 You will need to create a username and password, which you will use to log in to your myNSFAS account to update your details.